Download "ESSENTIAL DUTIES AND RESPONSIBILITIES. 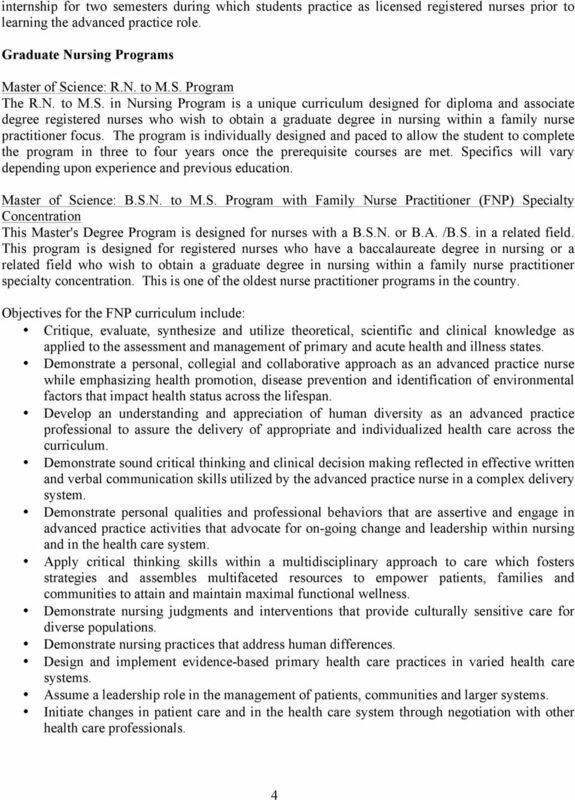 Program Duties and Responsibilities:"
Doctor of Nursing Practice (DNP) College of Health Professions and Social Work http://www.fgcu.edu/chpsw/sondnp/index. Computer competency includes word processing skills and the ability to communicate electronically. College of Nursing Graduate Programs The College of Nursing at the University of Toledo offers several graduate-level degree and certificate programs. 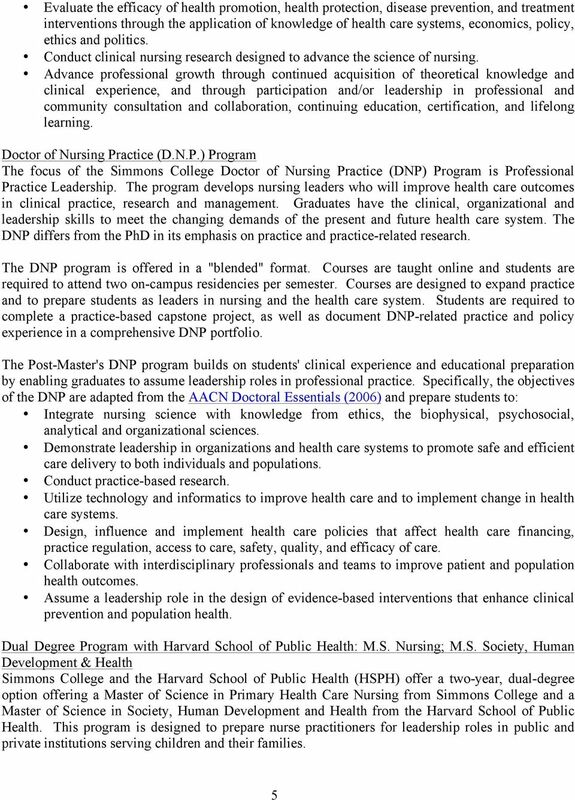 DNP and MS degrees and academic certificates are offered. The Doctor of Nursing Practice. Bringing care to the next level. Nursing. Admission. Nursing (540) 568-6314 http://www.nursing.jmu.edu/ Department Head Dr. Merle Mast. 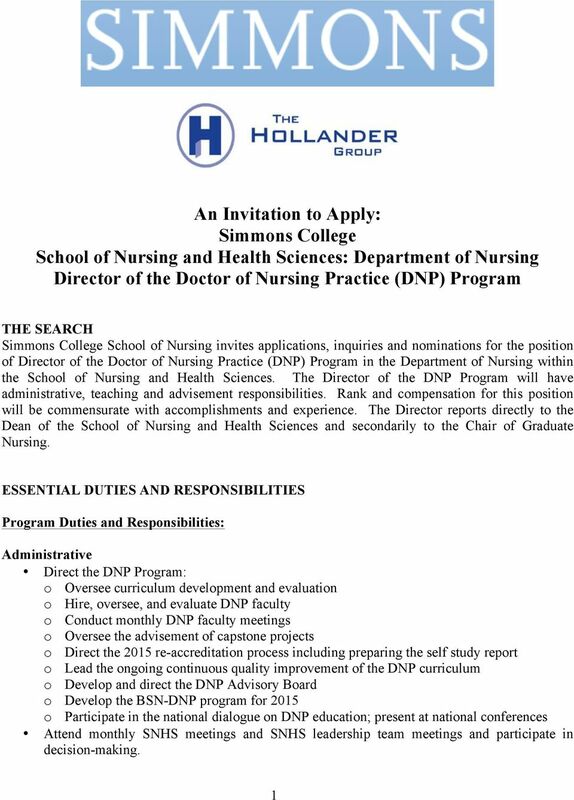 Graduate Program Coordinator Dr. Nursing Nursing (540) 568-6314 http://www.nursing.jmu.edu/ Department Head Dr. Merle Mast Graduate Program Coordinator Dr. Patty Hale Professors P. Hale, M. Mast, J. Rocchiccioli Associate Professors L.
Guidelines for Massachusetts Early Educator Preparation Programs Participating in the Early Childhood Educator Scholarships Program. Computer competency that includes word processing skills and the ability to communicate electronically. 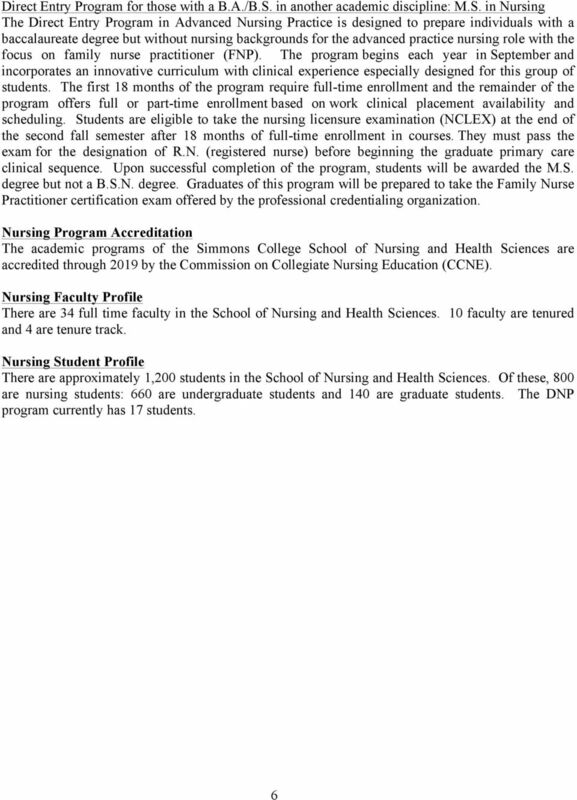 308 Doctor of Nursing Practice Clarke University offers a Doctor of Nursing degree in Family Nurse Practice to serve the needs of the working health care professionals seeking post baccalaureate study. Nurses play many roles. Make yours one of leadership. 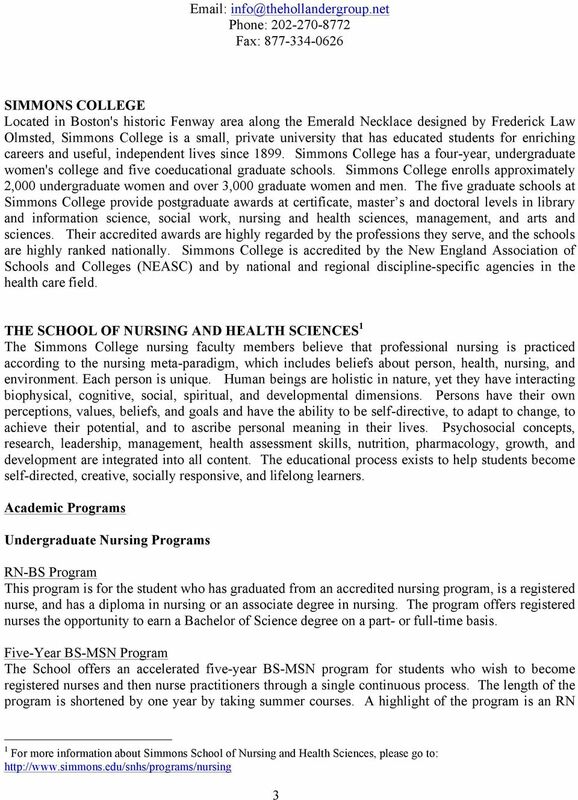 DEPARTMENT OF NURSING C.W.POST CAMPUS LONG ISLAND UNIVERSITY GRADUATE STUDENT HANDBOOK C.W. 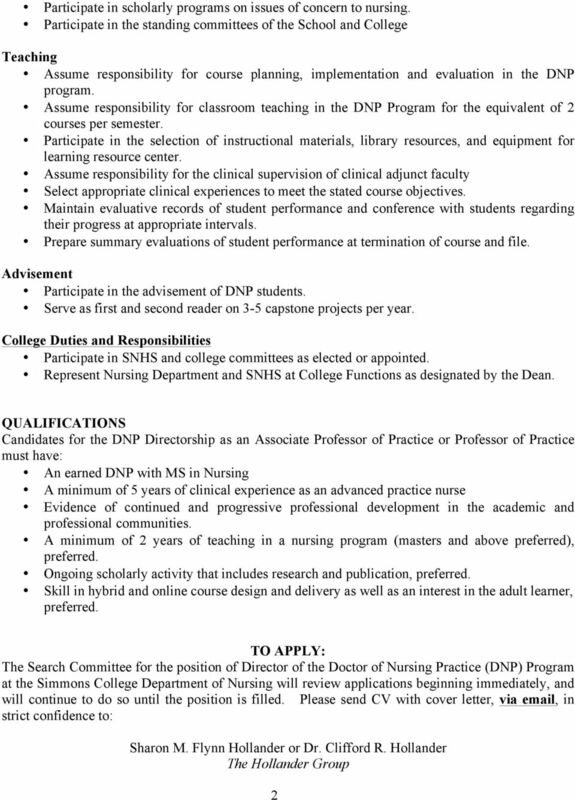 POST CAMPUS DEPARTMENT OF NURSING GRADUATE STUDENT HANDBOOK TABLE OF CONTENTS PAGE MISSION STATEMENT FOR C.W.